Home » Apple News , iPhone 5 » Apple's iPhone 5 Launch on Aug 7th? 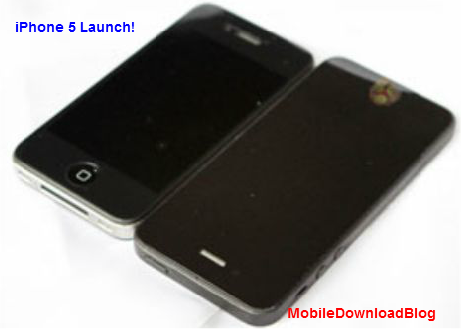 As per the unofficial reports, Apple's latest iPhone aka iPhone 5 will be launched on August 7th. The report also stated that Cupertino-based tech company will be launching this device. Apple's iOS 6 is scheduled to be released in September, 2012. Hence we can expect that iPhone 5 will be shipped with iOS 6. Bigger Screen Size than iPhone 4S. If this happens, it will be a perfect launch date to take on Galaxy S III which is currently ruling the smartphone market.